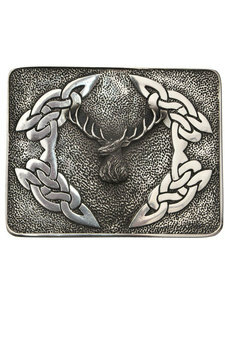 A range of beautifully crafted buckles with traditional Celtic designs. 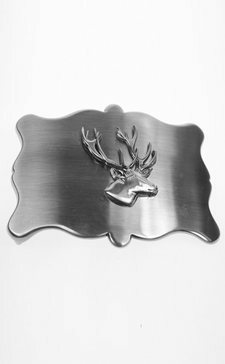 A range of beautifully crafted thistle design buckles. Wear the Scottish national flower with pride. A collection of beautifully crafted Scottish Saltire design belt buckles. A collection of beautifully crafted 'Lion Rampant' design belt buckles. A collection of beautifully crafted 'St Andrews Cross' design buckles. A collection of beautifully crafted Masonic design belt buckles. A Celtic variation on the classic buckle, designed to be worn with the Irish 'cilt'. 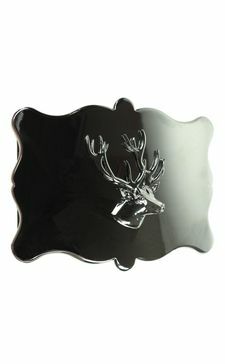 A collection of beautifully crafted traditional belt buckles.